Hi...Renee here. 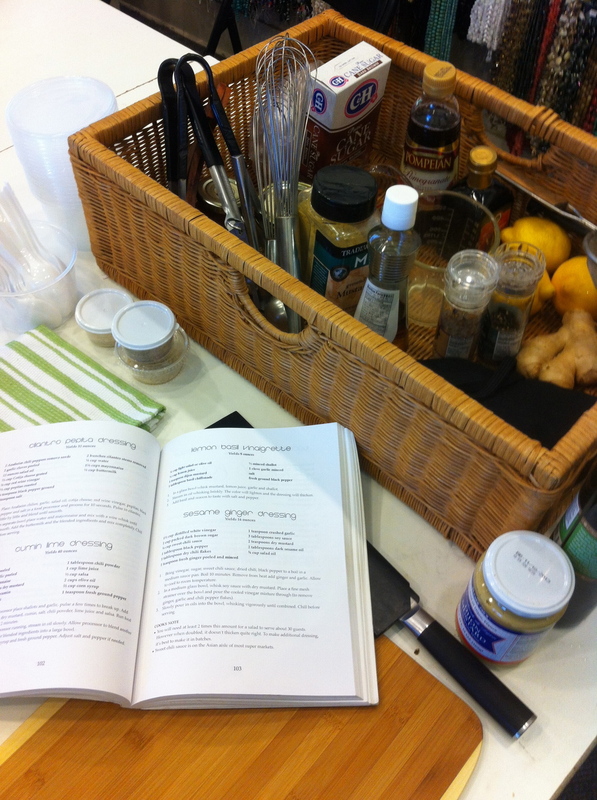 Today I launch a Web Log (Blog) about my book Cook like a Caterer, Party Sized Recipes for Entertaining. With this blog, my co-author and husband, Richard and I plan to go beyond the cookbook, adding an entry for each of the recipes with pictures and expanded content. Back when Richard and I pulled together a collection of recipes from our catering business we had several ideas on the format. The first thought was to organize it by season, which left out some recipes and would duplicate others. Next, we considered listing recipes as events and ran into the same problem. Finally, in 2012 we published the recipes in the traditional style, by categorizing recipes by type; appetizers, main dishes, desserts to name a few. How do these recipes translate into a party menu? That’s what we hope to convey! The informal fast publishing blog format can help us share more information on how to use the recipes in menus for parties and special events. In addition, we want to hear from you! We invite readers to share their own experiences, ask questions and engage in conversation via the comment section, Facebook, Twitter and Pinterest. Blogging our catering experiences, putting the recipes to work and hearing from you is a new and living chapter in the Cook like a Caterer book.